A new faith community serving the Mobile, Alabama area. I love my church because . 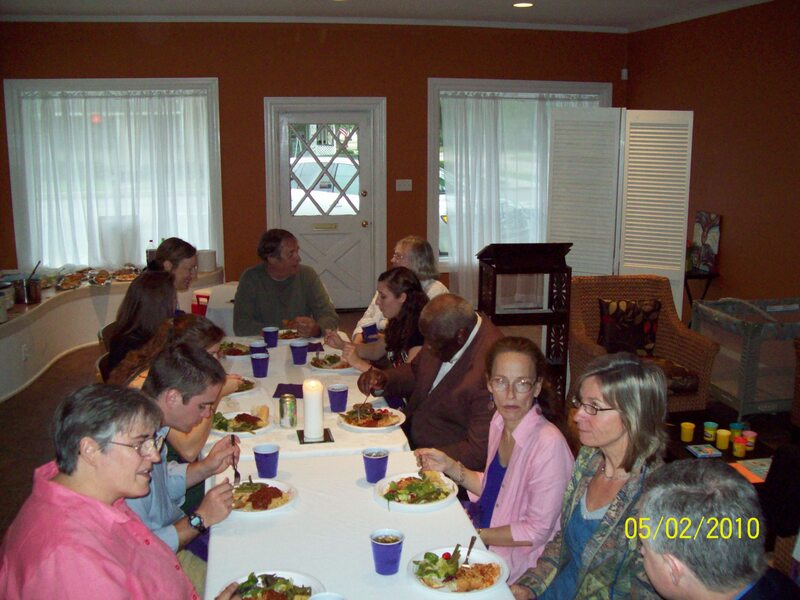 . .
Our worship is centered on the “Word and Table” in a liturgically-based but still comfortable and creative service. 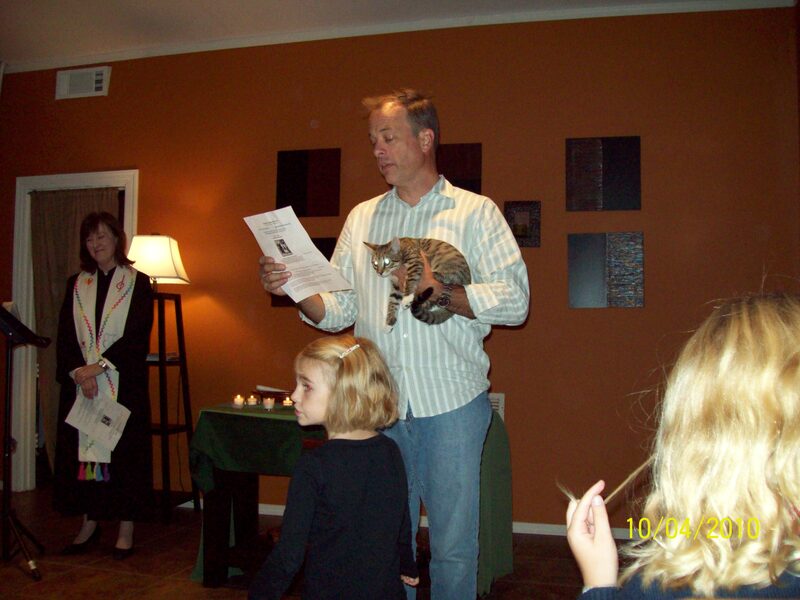 Our thoughtfully planned services often incorporate varied art, dance, and music. Sermons offer fresh insights into progressive Christianity. The worship of God at Open Table strengthens our caring community, fosters our spiritual growth, and sends us out in service to others in Christ’s name. 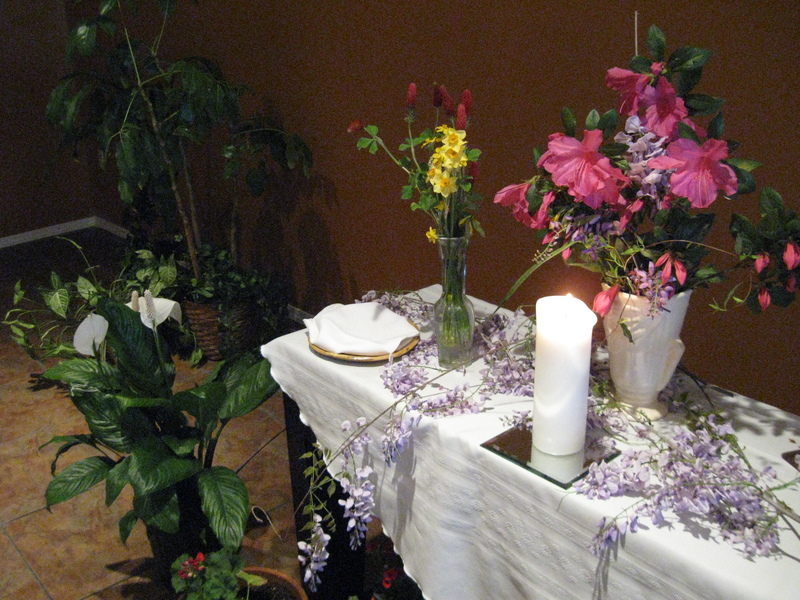 On Third Sundays our prayer service often resembles the Taize-style services of sung prayers, scripture, and silence. There may be brief commentary on a scripture, but no sermon. See www.taize.fr for more information about this type of prayer service. 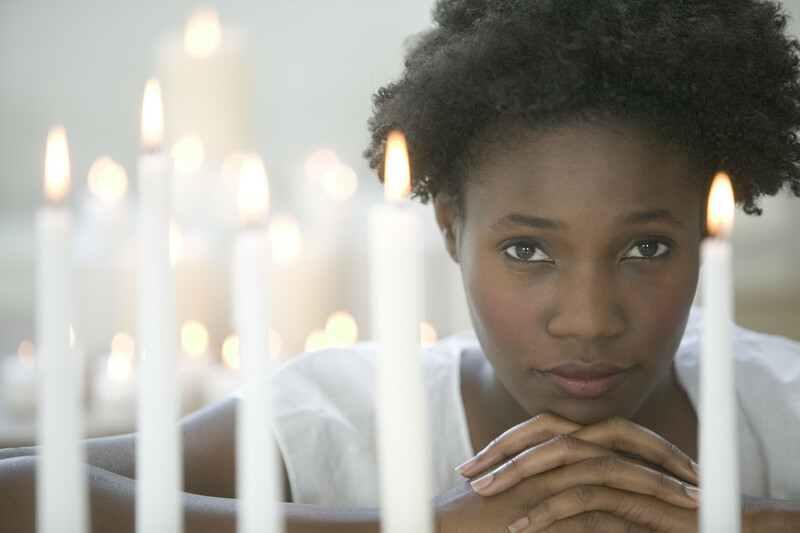 Each Tuesday at 1:00 p.m. we open our doors for an hour of meditation. Join us for a break from life’s busyness to share from our spiritual journeys and enjoy a regular practice of meditation and contemplation. 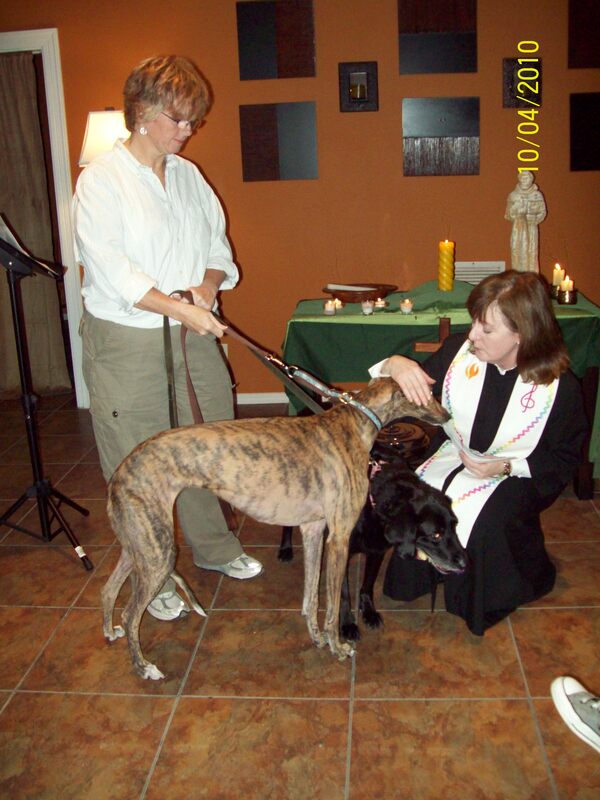 On October 4, 2010 we celebrated the feast day of St. Francis with a Blessing of the Animals service. 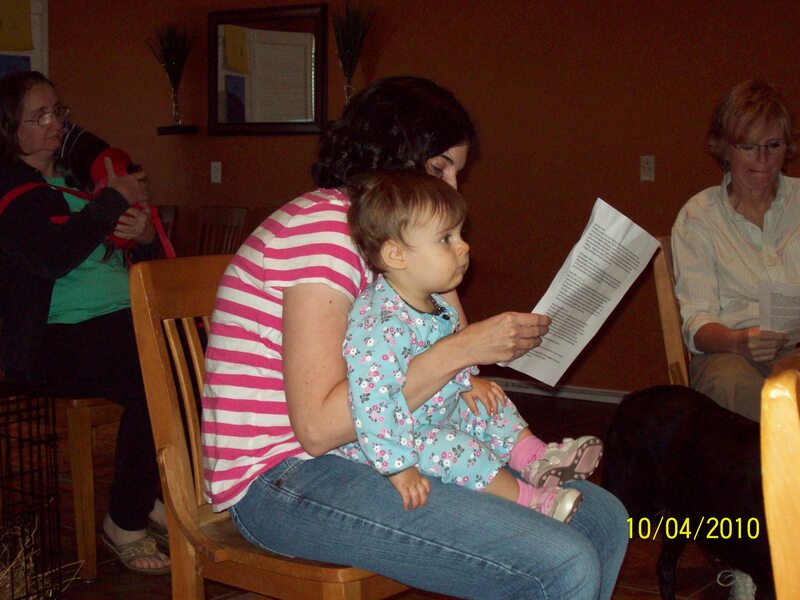 On Sunday, June 6, 2010 Soul of Somanya’s executive director and friend of Open Table, Melody MacDuffee, spoke. Mel used a Powerpoint presentation to tell of her travels to Ghana and the founding of a nonprofit fair trade organization. Soul of Somanya (www.soulofsomanya.net) makes fair wages possible for young adult artisans. After the service we enjoyed lemonade and cookies as we browsed the table displays of beautiful traditional bead work and had the opportunity to purchase some of these fair trade goods. 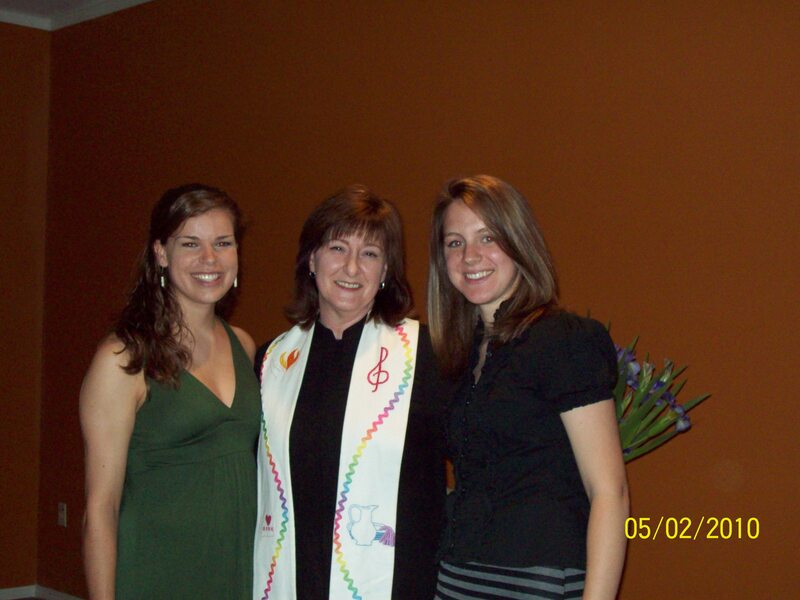 On May 2, 2010 our worship service concluded with a special blessing for our college graduates followed by a dinner in their honor.